The Dansko Martina Antique Brown Oiled is a modern take on the classic mule. The Martina will help you take on the day in style and comfort. A full-grain, washed leather upper offers a rich warm look. 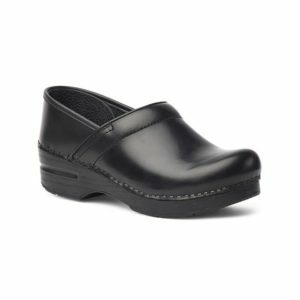 The leather covered footbed with it’s built-in arch support will provide your feet with healthy cushioning. The slip on construction makes it easy to wear when on the go or traveling.Perfect for the modern woman. The adjustable buckle closure at the instep provides a secure and customized fit.